Visit Bar Rique on Facebook and LIKE this photo. If it has more likes than shares, then ‘Gansett will be the bars next draft beer. Thank you. 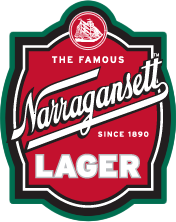 You’ll have to visit Bar Rique and enjoy a refreshing ‘Gansett draft if we win.